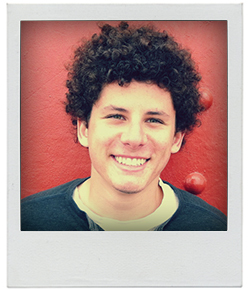 Zach is the co-founder of CodeHS. He has been working in computer science education since 2004 when he founded Tera Byte Video Game Creation Camp, where he taught kids in the Dallas area how to program their own computer games. 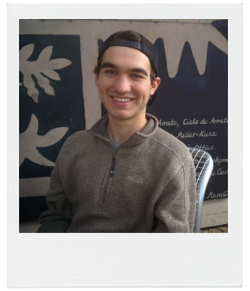 Aside from coding and education, he also enjoys skiing, comedy, podcasts, ice cream, and spending time with family. View full bio. Jeremy Keeshin is the CEO and co-founder of CodeHS, a comprehensive online platform to teach computer science to high schools and middle schools. He is a leading expert in computer science education and education technology, and has visited over 150 schools for computer science all over the country. He also enjoys juggling, comedy, reading, writing and traveling. View full bio. 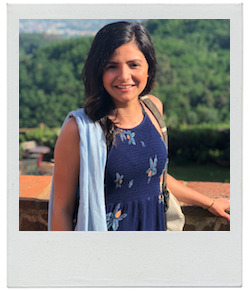 Born and raised in Southern California, Meg studied Psychology and English at UCLA before moving to the Bay Area to enjoy the sweater weather she had always longed for. Her hobbies include reading, hiking, and being a "cat mom." 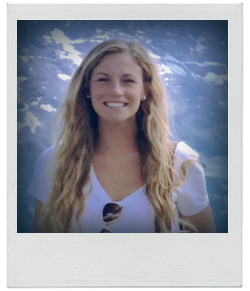 A Chicago native, Emily grew up obsessing over the Chicago Bulls, before having to leave to pursue her studies in Computer Science. When not at work Emily can be found playing soccer or chasing squirrels with the dogs at the SFACC. John started programming at his Community College’s coding club, and he took his skills to the next level after transferring to UC Berkeley. When not trying to convince his coworkers the importance of functional programming, John is likely skating the streets of Berkeley. 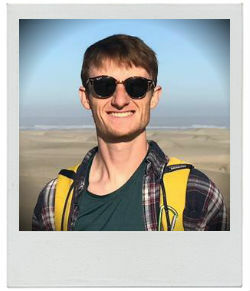 Calvin studied Computer Science at Stanford, where he taught intro CS as a section leader for 4 quarters and gained a deep interest in CS education. When not developing online CS curriculum, Calvin enjoys playing guitar, skateboarding, and frolicking with woodland critters. Based in Salt Lake City, Molly can be usually found walking her dogs in the city and on the trails. Outside of sharing the wonderfulness of CodeHS, she enjoys working through the curriculum herself and making Karel drop pancakes and build towers. 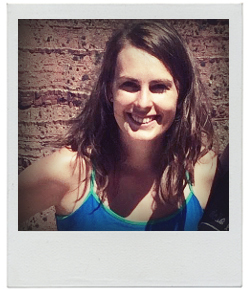 A Texas native, Adrianne studied International Relations and Global Studies at UT Austin. Outside of work you can find her at a beer garden soaking up San Francisco's fleeting sunshine, hiking amongst the redwoods, or daydreaming about faraway destinations. Formerly a math teacher in southern Texas, Evelyn is interested in how technology can improve educational experiences for teachers and students. She has run exactly one marathon. 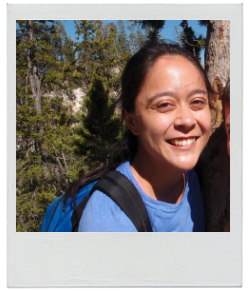 Alesha helps schools across the world bring computer science to their schools using CodeHS. With a passion for helping others, Alesha is more than happy to provide you with the resources you need to build a successful CS program! Outside of work, she enjoys raising her two little boys. 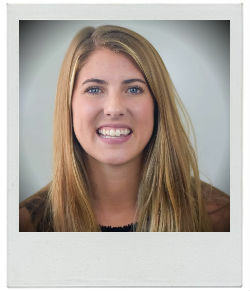 After graduating from DePaul University in Chicago, Claire spent two years on the agency side specializing in digital marketing and sales. She has a passion for building powerful brands and making a positive impact on the people in her community. 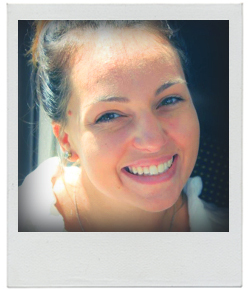 Outside of work, she loves to play volleyball, ski, and travel. 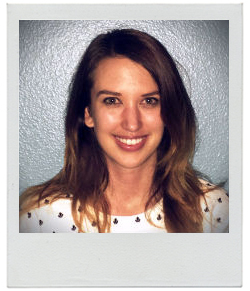 Erin comes to CodeHS with experience teaching both first and sixth grade. 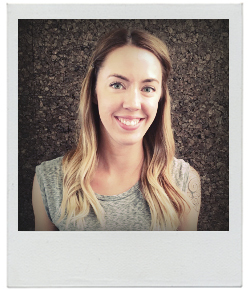 With a love of basketball and teamwork, Erin is excited to help coach your class or school to success! 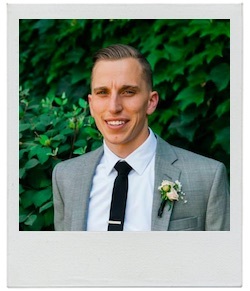 Based in Portland, Brian comes to CodeHS with a background in EdTech sales and tech support. He is passionate about giving students exposure to the world of computer science. 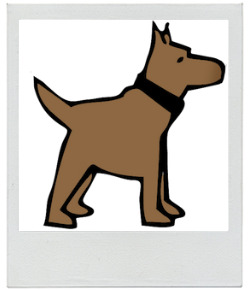 Outside of CodeHS, he loves basketball, photography, and his dog Otis. 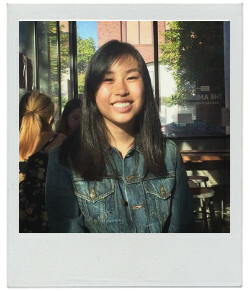 Originally from Boston, MA, Grace studied computer science at Washington University in St. Louis and is now based in San Francisco. She spends most of her time trying to expand her music tastes, climbing, and living the #nomadlife. 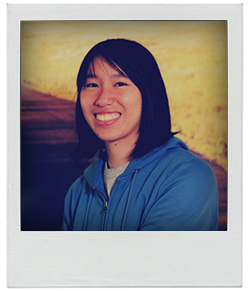 Diana joined CodeHS after 4 years in the classroom. She taught 7th and 8th grade in Richmond, CA and is excited to bring high quality coding curriculum to classrooms nationwide. She’s passionate about the outdoors and loves spending weekends hiking in the mountains and exploring new trails in the Bay Area. 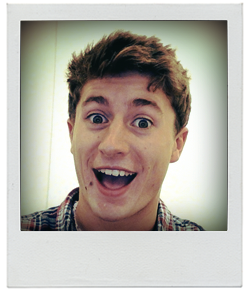 Andy joined CodeHS after two summers as an intern. He grew up in Pennsylvania, studied computer science and music in Chicago, and now works from Michigan. When he's not programming, Andy does distance running and tries to find a California-quality burrito in the Midwest. 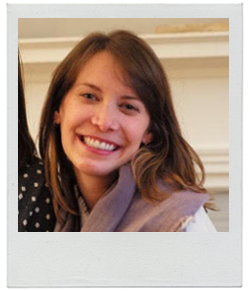 After graduating from SUNY Plattsburgh with degrees in physics and education, Julia taught engineering at a STEM high school in Washington, DC. She is passionate about making computer science accessible to all students and works for CodeHS from the DC area. She enjoys trapeze, costume parties, and reading. 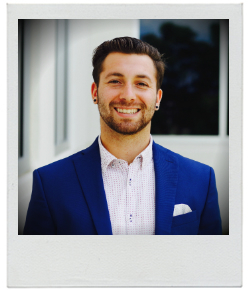 After graduating from college in Pittsburgh, Pa, Nathan worked for three years in sales and marketing. 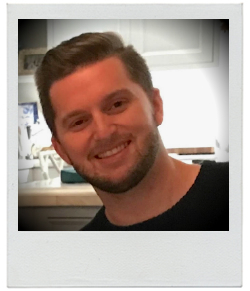 He helps to connect CodeHS with schools across the world, and is passionate about learning and technology. Outside of work, he enjoys trying new outdoor activities and traveling. 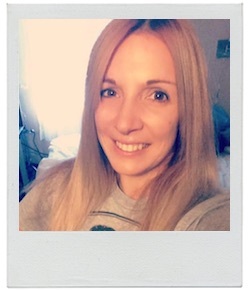 Originally from New York, Jennifer comes to CodeHS with over ten years teaching experience. She has a Masters in Education and is now based in the beautiful Savannah, Georgia. She enjoys the laid-back southern lifestyle and exploring new places. The beach is her happy place. 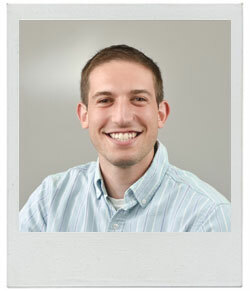 Chris is a Marquette University graduate and native of the Chicagoland area. 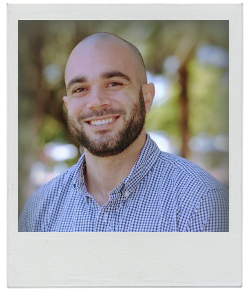 He joined the team at CodeHS after 4 years in the classroom as a Special Education teacher. His passion for technology integration in the classroom is only outdone by his love for Michigan State athletics and macaroni and cheese! Alex most recently taught English and Public Speaking to Seniors at Silver Creek High Schools. He studied at Cornell University, and was involved in grassroots organizing campaigns in New Orleans and New York City that revolved around access to healthy food and education. 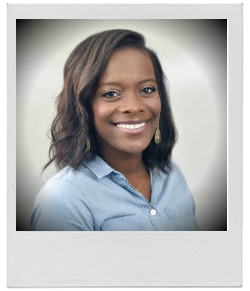 Based in Atlanta, GA, Bianca joins CodeHS with experience in teaching and educational technology. Bianca came to the EdTech space after teaching middle grades for 3 years. Her passion for education and technology in the classroom has led her to CodeHS where she guides districts, schools, teachers and students towards success! Outside of work, you can catch Bianca at a studio teaching yoga and Bollywood dance! 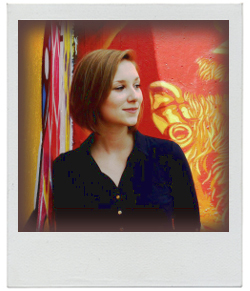 Julia joined CodeHS after several years working in the edtech field. A former teacher herself, she loves working with educators to help support great learning outcomes for their kids. When she's not working with schools, she enjoys being outdoors, hanging out with her rabbit, and telling interesting facts about cephalopods to anyone who will listen. We’re always looking for great people to join our small, but super awesome team. Check our jobs page for current openings.